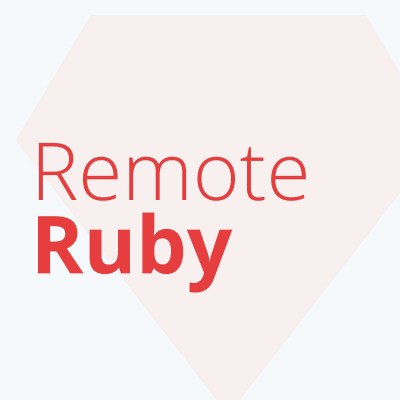 This podcast is for Ruby and software developers alike. While the podcast primarily focuses on Ruby (and Ruby on Rails), it also touches on broader software development topics. Episodes range from a conversation between the hosts, interviewing different people in the programming community, or sometimes absurd adventures like Ruby Trivia. Chris Oliver (founder of GoRails) and Jason Charnes (Senior Software Developer at Podia) are the hosts.